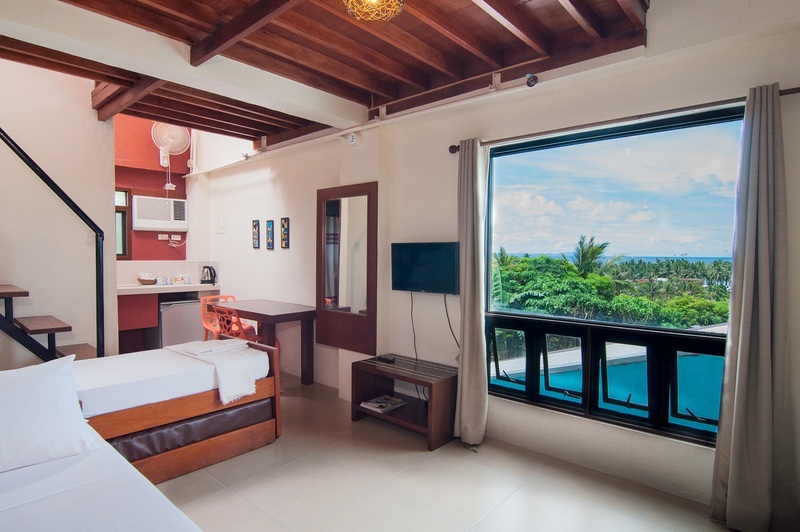 Stay in their very elegant yet affordable rooms with all the modern amenities to keep you comfortable while in paradise. 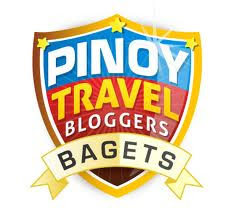 The room ranges from Php 3500 to Php 5000. 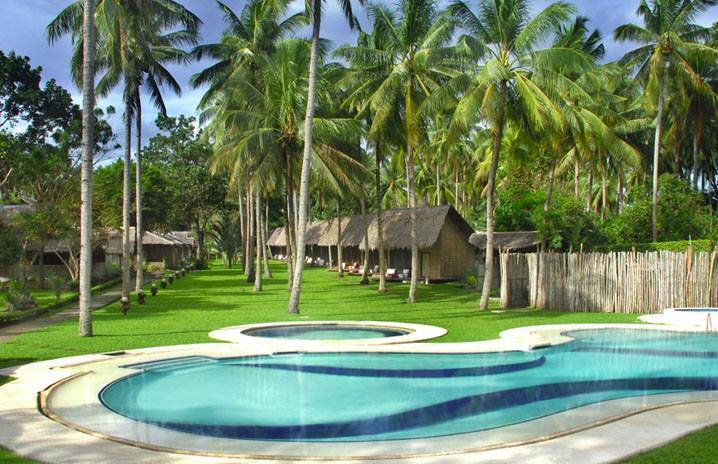 The resort also offers many fun activities to engage in, like diving, snorkeling swimming, kayaking, and other watersports. 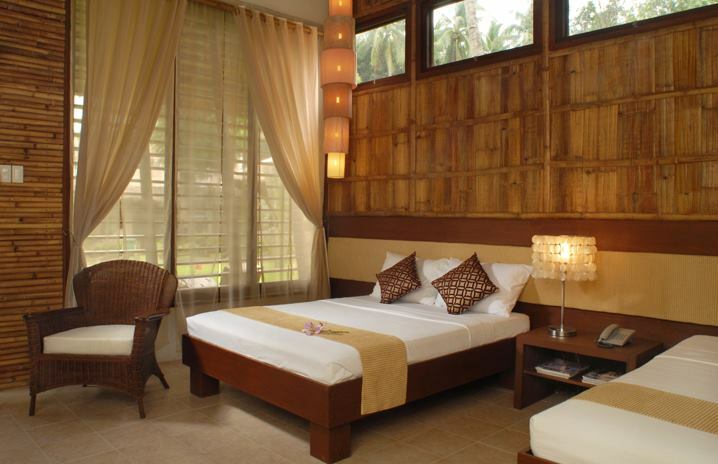 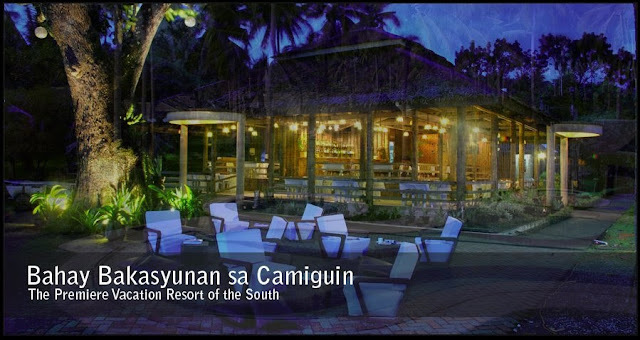 Bahay-Bakasyunan sa Camiguin has In-House Spa that will take you to a world of relaxation. Feel the relaxing massage as you enjoy the romantic seascape at dusk. 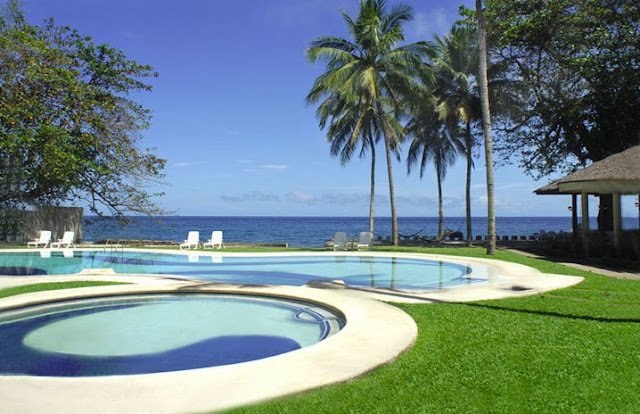 Island tour in Hibok-Hibok hot spring, Katibawasan falls, Station of the cross/old Vulcan, Soda Water swimming pool, Sto.Niño cold spring and Sunken Cemetery & Cross Marker. 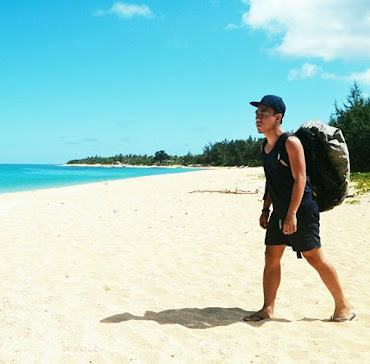 Island hopping in White Island & Mantigue Island. 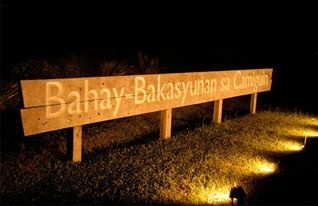 For more information about Bahay-Bakasyunan sa Camiguin, visit the Bahay-Bakasyunan sa Camiguin website or their official Facebook Page.